Winter weddings are a magical and romantic occasion. 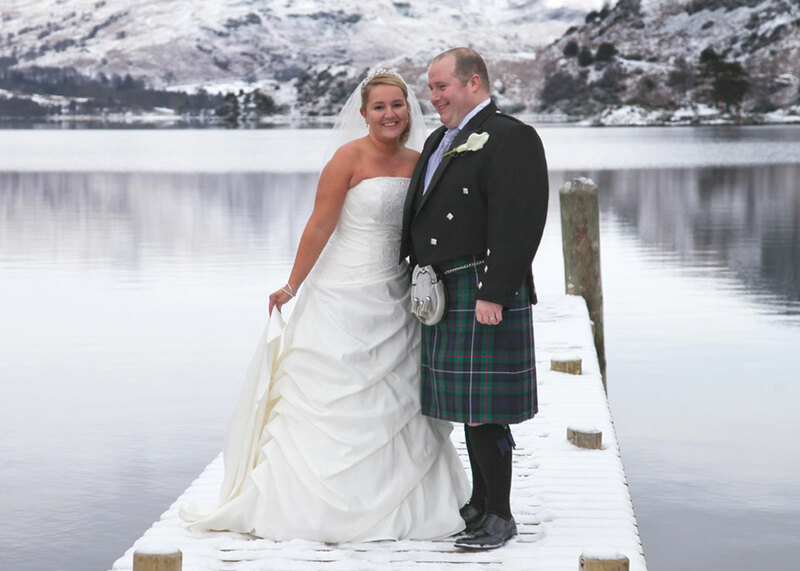 The Inn on the Lake is the perfect location for a winter wedding. 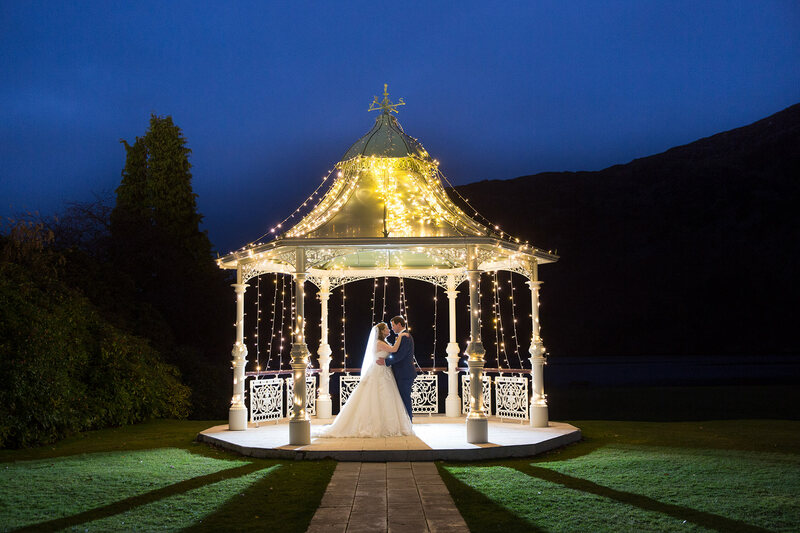 Our festive season begins at the start of November, when the hotel is beautifully decorated with dazzling Christmas decorations and trees glowing with twinkling lights, creating the perfect ambience for Lake District winter wedding. 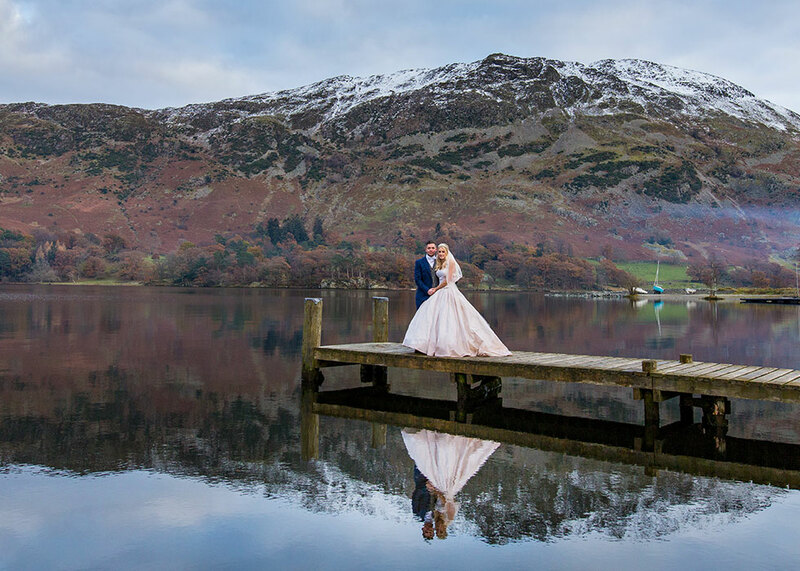 With the stunning backdrop of Lake Ullswater and the surrounding fells, your photographs are guaranteed to be amazing and memorable! 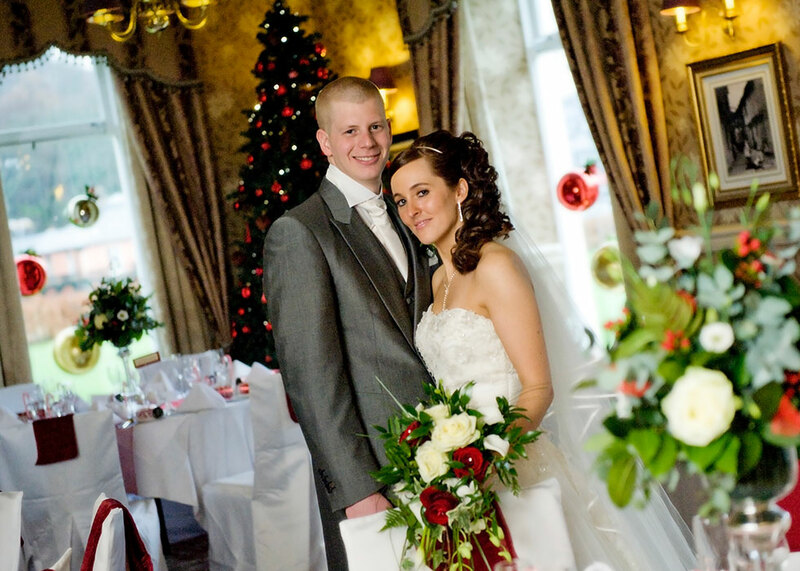 We would be delighted to discuss your wedding and show you around our stunning venue. Please call us 017684 82444, email weddings.innonthelake@lakedistricthotels.net or fill in the form below and we will be in touch asap!